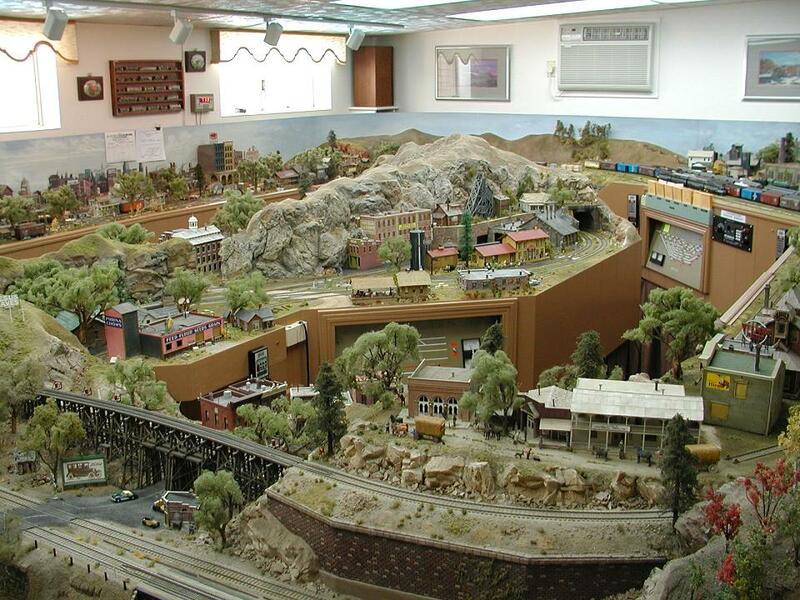 Harold Shelton started building the Black Canyon Railroad in 1975. 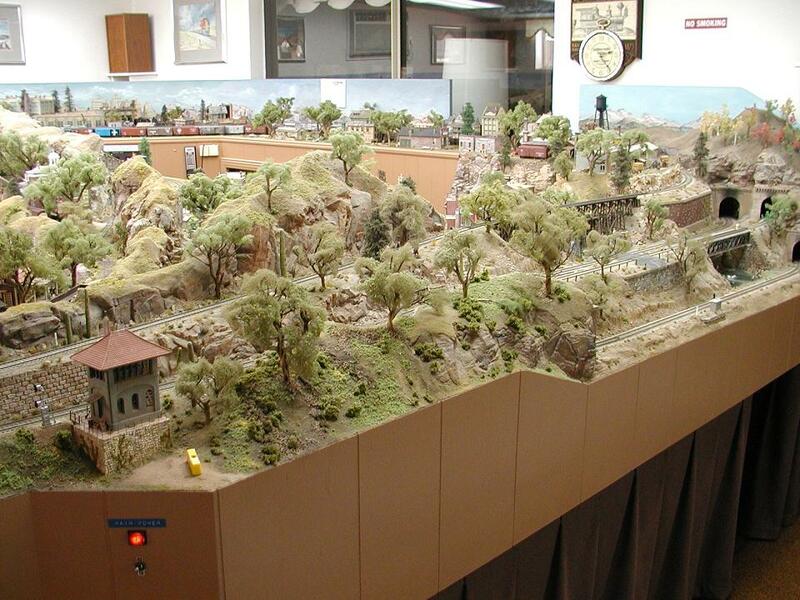 Harold sold his home and the layout came to the store to be preserved and shared. Recently, we made the agonizing decision to dismantle and rebuild the railroad with modern products and materials on modules. All of the buildings and rolling stock were preserved to be reused on the new Black Canyon Railrod. The construction has begun. If you have some time, stop by and lend a hand.